Workshops are available to all youth that meet ILP eligibility. Contact Your Independent Living Specialist for additional questions. To find your Independent Living Specialist click here. 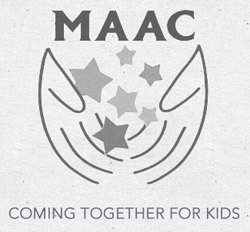 The Division of Family and Children Services’ GARYSE in partnership with the Multi Agency Alliance for Children (MAAC) provide youth with monthly workshops and trainings to increase their awareness, knowledge, and access to being connected, safe, stable, healthy, educated, and employed. 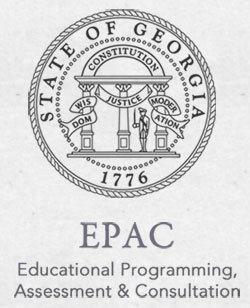 These monthly sessions are available throughout the entire state of Georgia and occur in each Region. The additional benefit to these workshops is that each month each region will be hosting the same session. 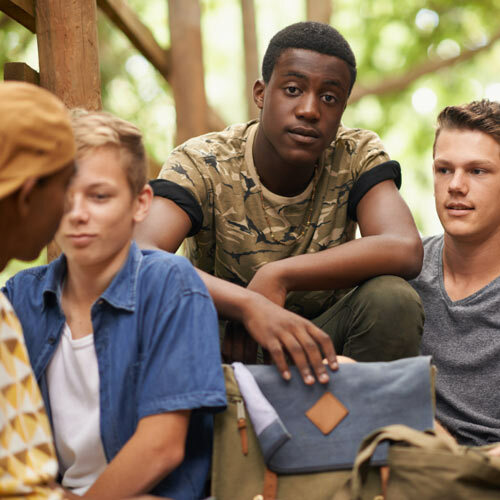 Therefore, if a youth moves or is unavailable to attend during their scheduled regions’ day they may opt to participate in another region nearby. Workshops are available to all youth that meet ILP eligibility. To participate in a workshop a youth or caregiver must register the youth within the timeframe allotted on the notification. 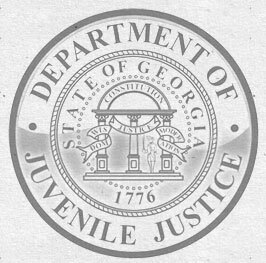 Notifications will be sent monthly to the youth’s case manager, Independent Living Specialist, Resource Development, and made available on the GA-SCORE, and the GAYRSE website event pages. 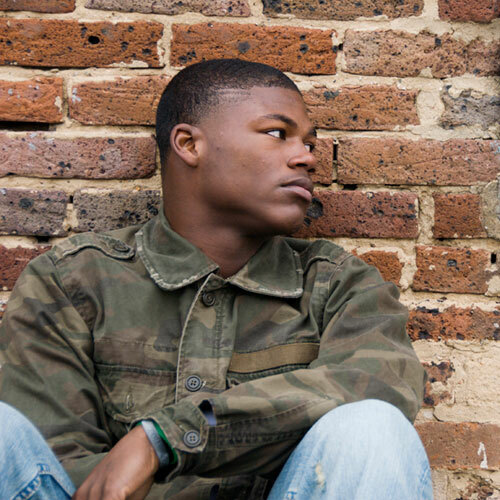 Monthly Life-Skills Training help youth receive skills in various developmental areas to include but not limited to: Healthy Relationships, Financial Literacy, Professional Development, Social Media Etiquette, Employment Skills, Conflict Analysis and Resolution Skills, Resume Building, Networking, and much more. Please utilize the signup genius site to register your youth individually on or before the deadline date.